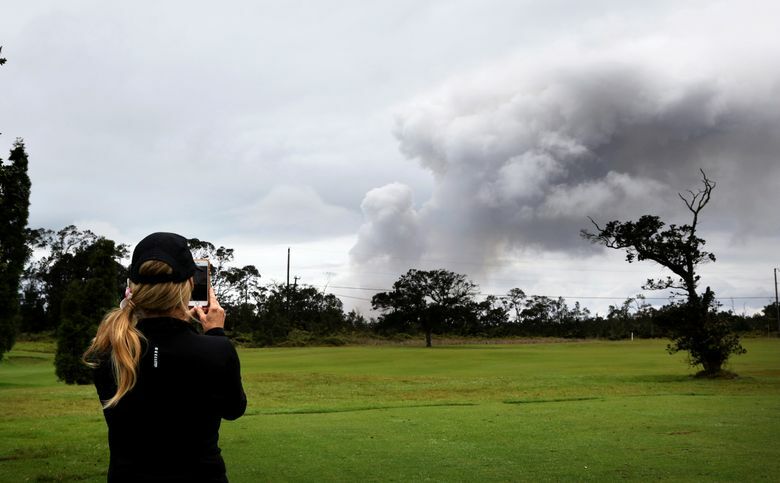 VOLCANO, Hawaii (AP) — A volcano on Hawaii’s Big Island erupted anew Thursday with little sound and only modest fury, spewing a steely gray plume of ash about 30,000 feet (9,100 meters) into the sky that began raining down on a nearby town. 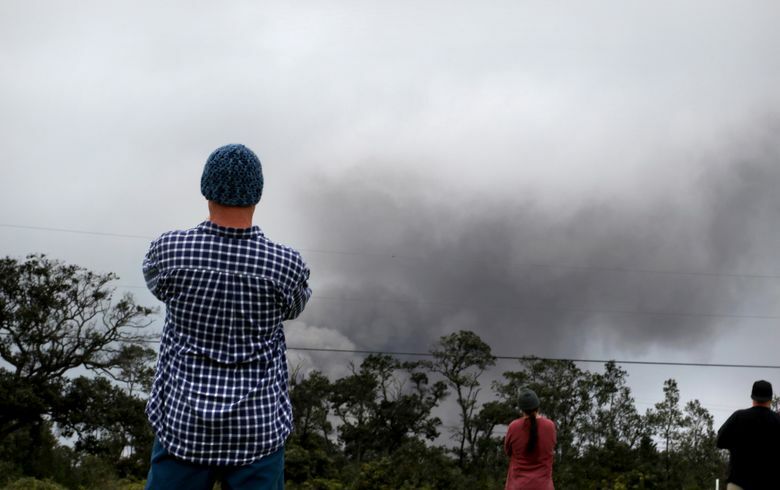 The explosion at the summit of Kilauea came shortly after 4 a.m. following two weeks of volcanic activity that sent lava flows into neighborhoods and destroyed at least 26 homes. 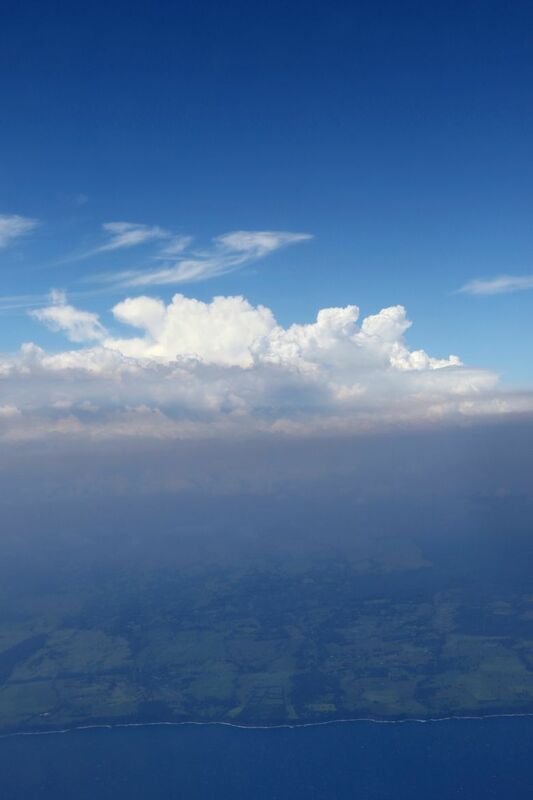 Scientists said the eruption was the most powerful in recent days, though it probably lasted only a few minutes. 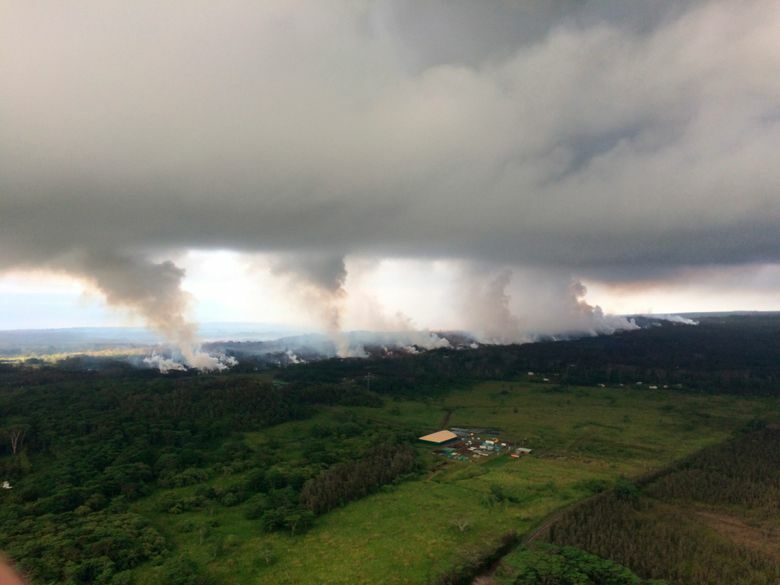 Toby Hazel, who lives in Pahoa, near the mountain, said she heard “a lot of booming sounds.” Those came after days of earthquakes. 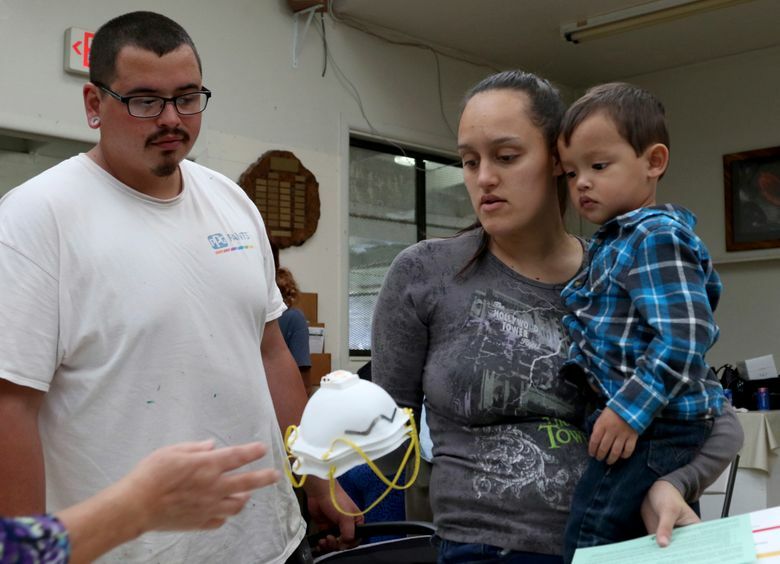 Some people in the community closest to the volcano slept through the blast, said Kanani Aton, a spokeswoman for Hawaii County Civil Defense, who spoke to relatives and friends in the town called Volcano. At least one person who was awake heard nothing. Epic Lava tour operator John Tarson is an early riser and only learned about the eruption after receiving an alert on his phone. The plume, a towering column of ash reaching into a hazy sky, looked different than others he’s witnessed, because of its sheer height. 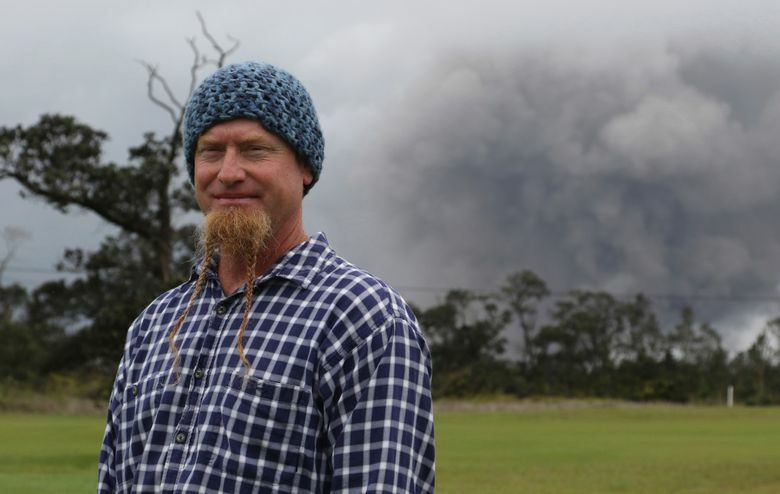 Tour guide Scott Wiggers didn’t hear the eruption either and wasn’t aware anything happened. 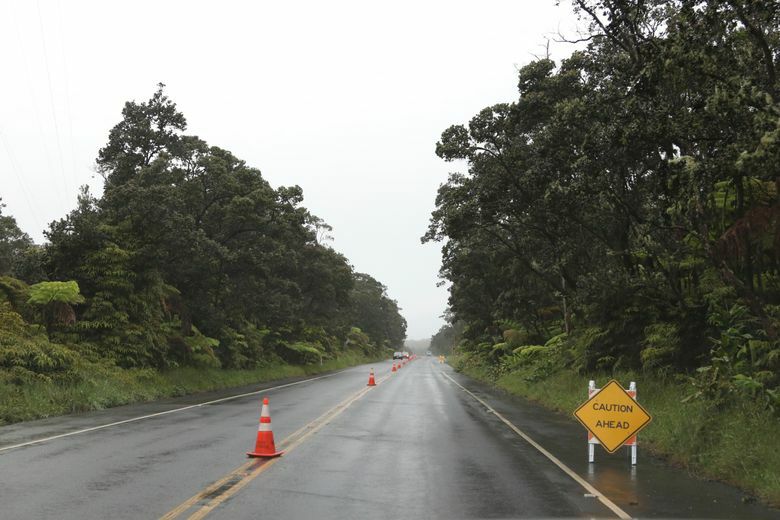 Later in the morning, he picked up four travelers for a tour and headed toward the volcano with the hopes of seeing “some action.” But it was raining too hard for them to see much. 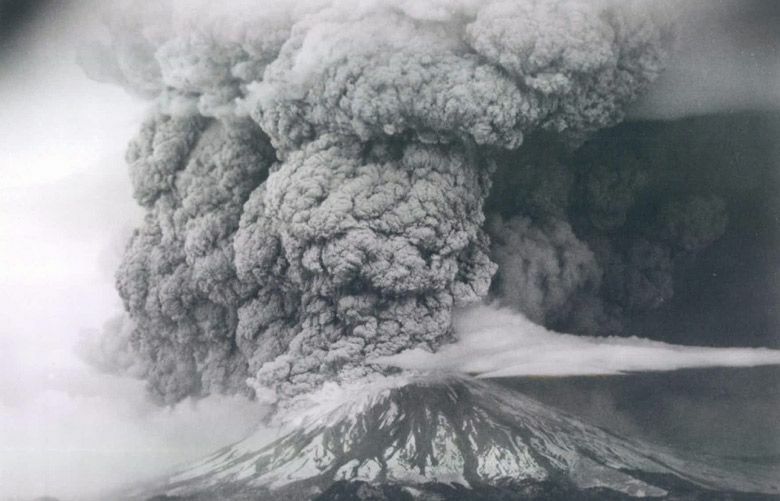 The only sign of the eruption he encountered was ash covering the back bumper of his truck. Joe Laceby, who lives several miles from the summit in a town aptly called Volcano, didn’t hear the noise. “There was a little bit of shaking there right after, but I never heard like an explosion or anything,” he said. 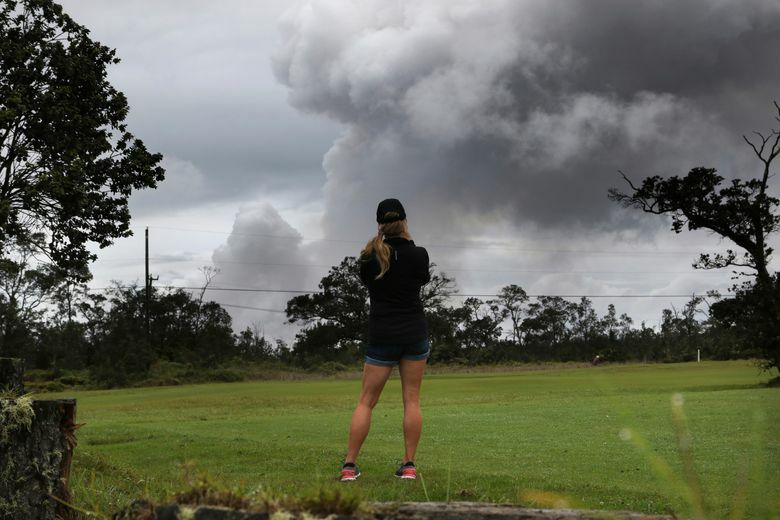 Julia Neal, operator of Pahala Plantation Cottages, said a light dusting of white ash fell in the town of Pahala about 28 miles (45 kilometers) west of Kilauea’s summit. It wasn’t as much as she expected, she said. 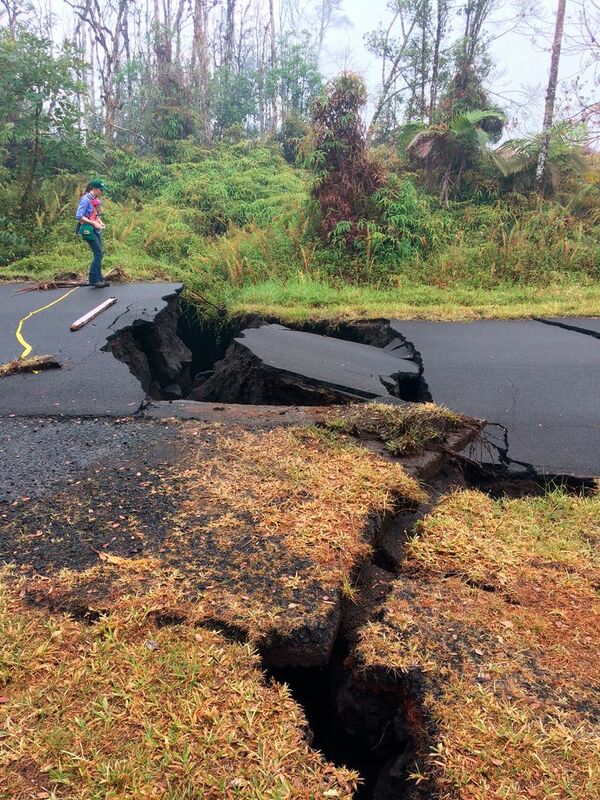 Pahala is the closest town west of the summit crater. 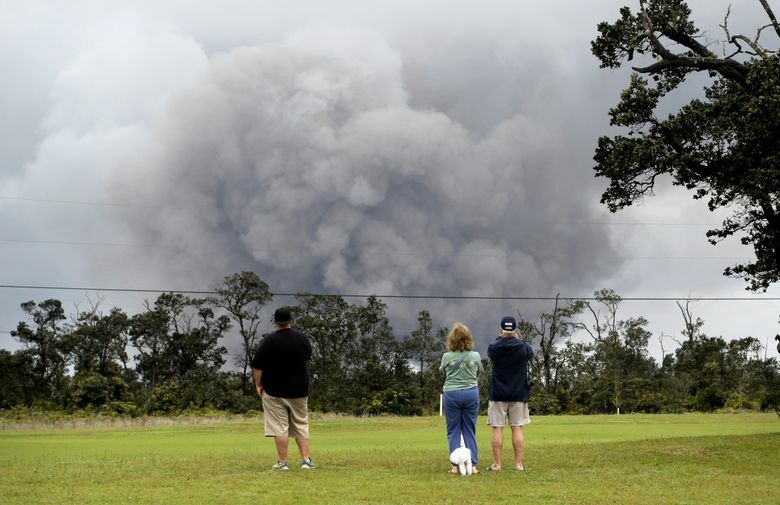 Residents as far away as Hilo, about 30 miles from Kilauea, were starting to notice the volcano’s effects. 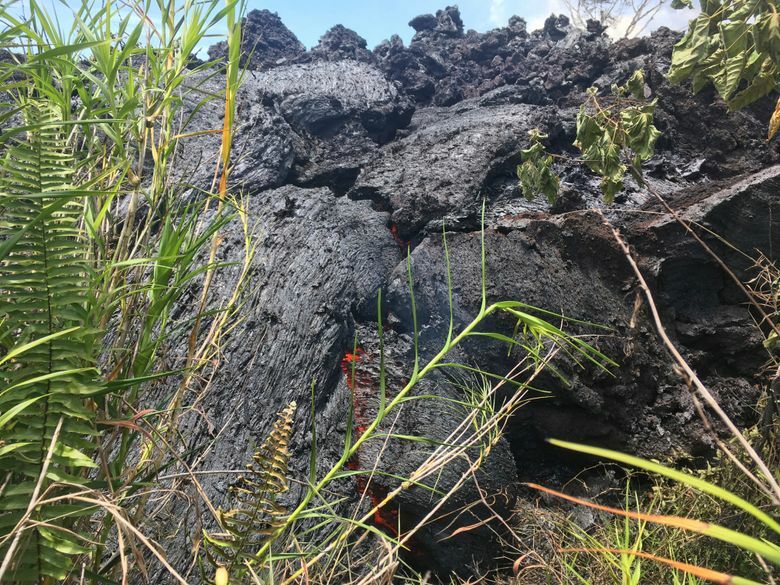 Pua’ena Ahn, who lives in Hilo, complained about having labored breathing, itchy, watery eyes and some skin irritation from airborne ash. 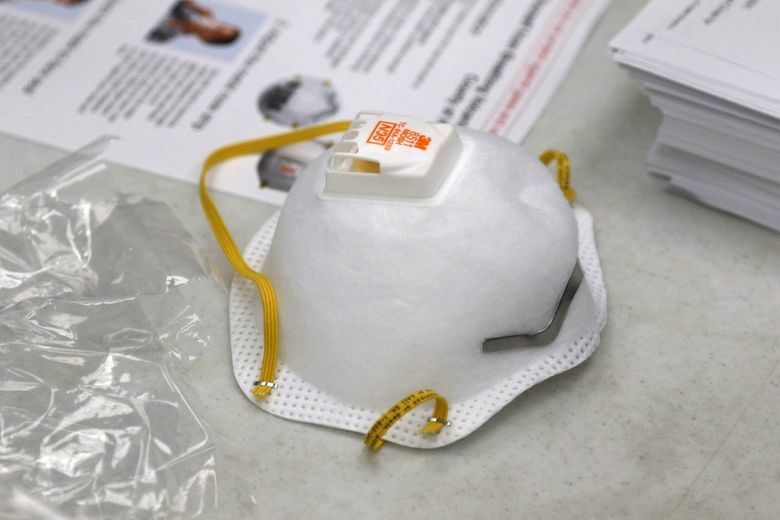 The immediate risk health risk comes from ash particles in the air, said Dr. Josh Green, a state senator who represents part of the Big Island. Anyone with respiratory difficulties, such as asthma or emphysema, should limit exposure to the ash, Green said. 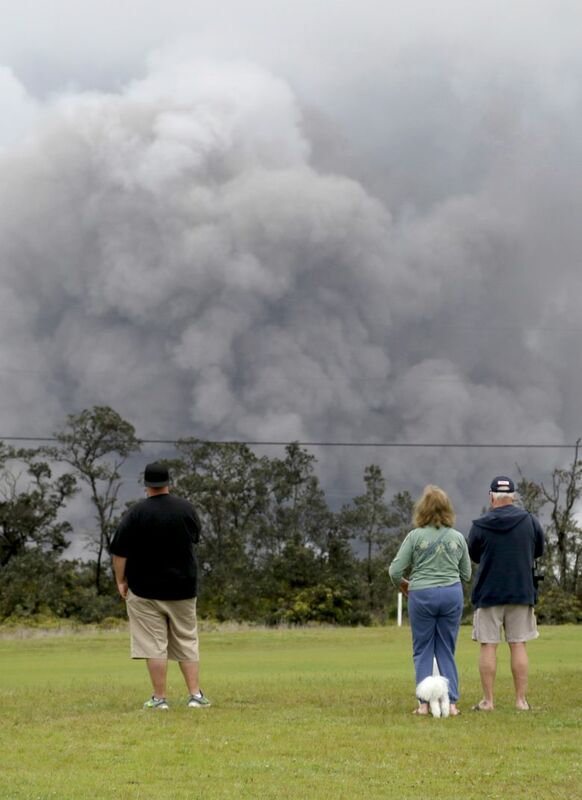 “People need to stay inside until the winds shift and the ash has settled,” he said. 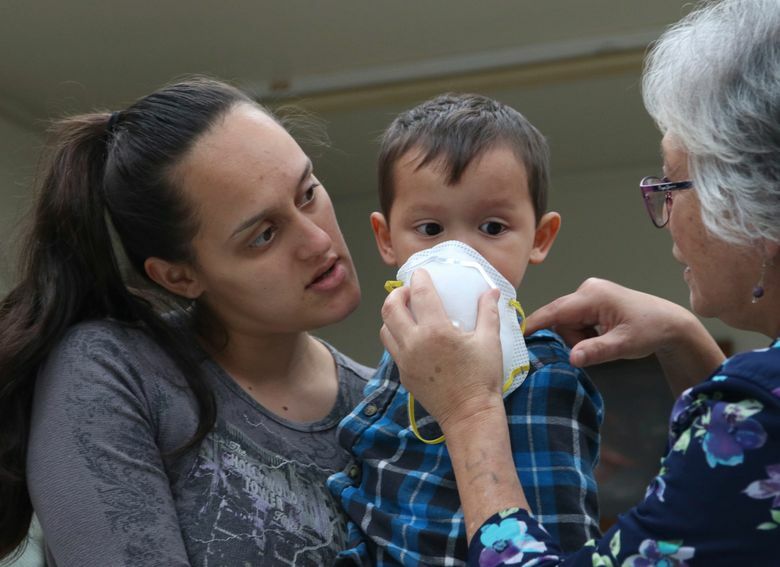 Extended exposure to sulfur dioxide can increase risk of bronchitis and upper respiratory infections in the long run, according to findings of a study Green worked on with other experts published in 2010 in the Journal of Toxicology and Environmental Health. 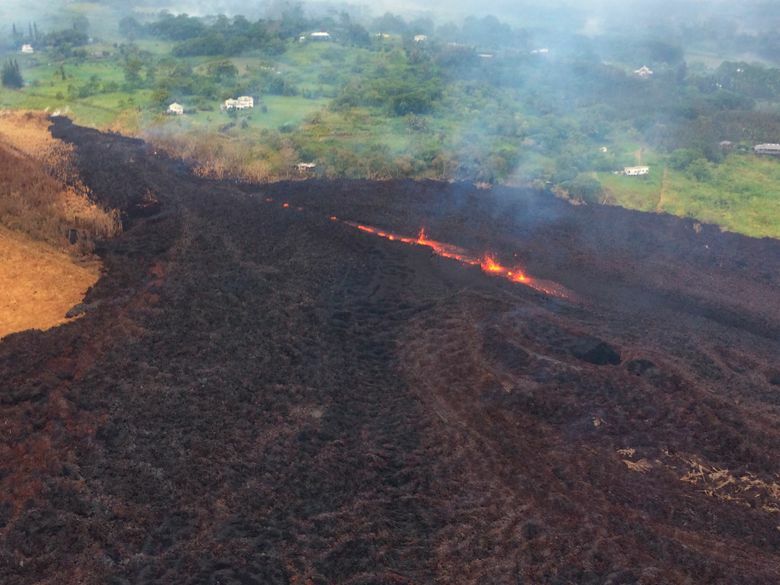 The Federal Aviation Administration extended a restriction on aircraft from entering the airspace up to 30,000 feet (9,100 meters) above Kilauea’s summit. 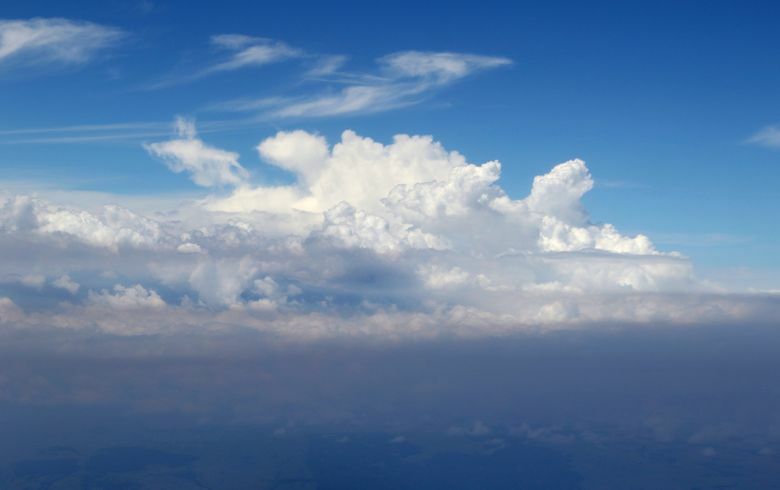 The earlier limit was up to 10,000 feet (3,000 meters). 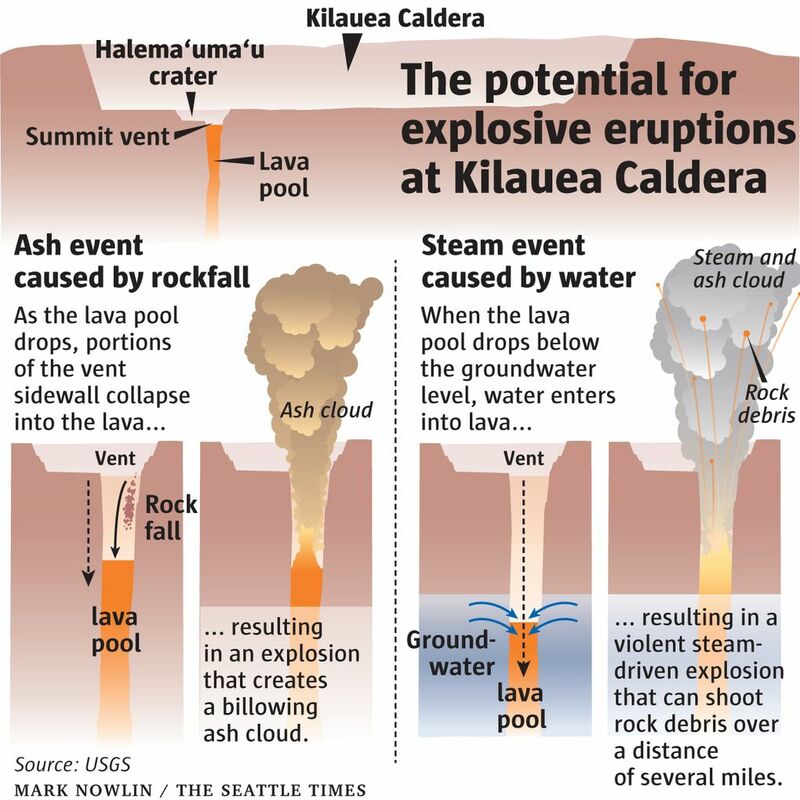 The prohibition applies to a 5-mile (8-kilometer) radius around the crater. 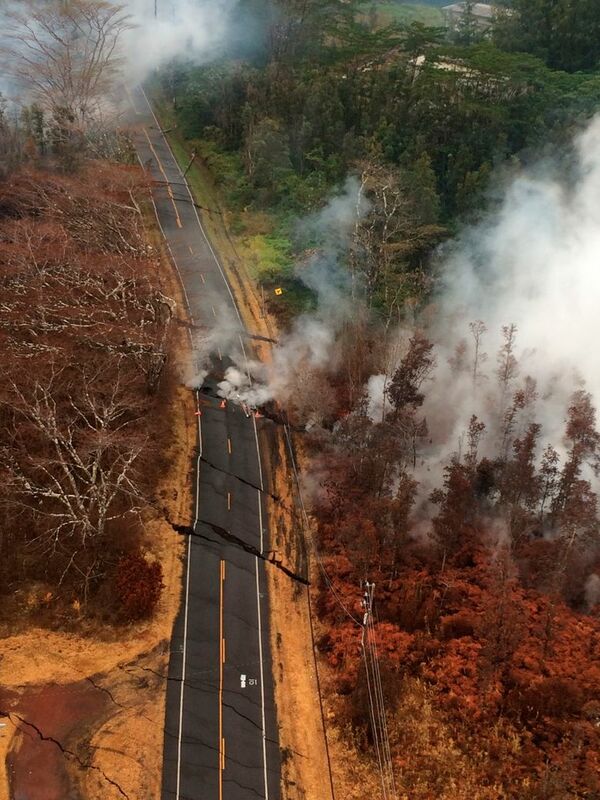 Scientists cannot say why the eruption is happening now, given that Kilauea has been active for 35 years. Robert Hughes owns the Aloha Junction Bed and Breakfast, about a mile and a half from the crater. He said he didn’t hear anything and has yet to spot ash. 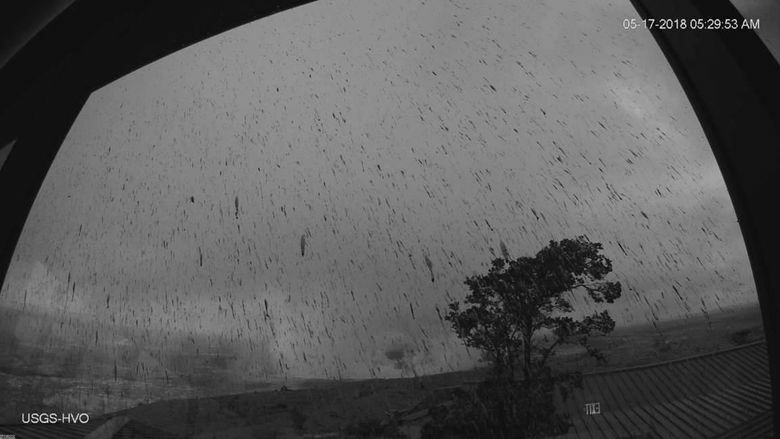 His business has been hit hard by fears of the volcano, a major attraction for visitors. He’s lost hundreds of reservations and had just three guests Thursday instead of the 12 to 14 he typically serves. Associated Press journalists Jennifer Kelleher and Audrey McAvoy in Honolulu, Becky Bohrer in Juneau, Alaska, and Seth Borenstein in Washington, D.C., and Alina Hartounian in Phoenix contributed to this report. Associated Press writer Sophia Yan reported from Honolulu.